I am a Humanistic Integratively trained counsellor based near Oxford Circus, and in the City near to St Pauls. I work in a non-judgemental way, using multiple models of therapy, including CBT and Trauma Focussed CBT, to find the best type of therapy to suit your needs. 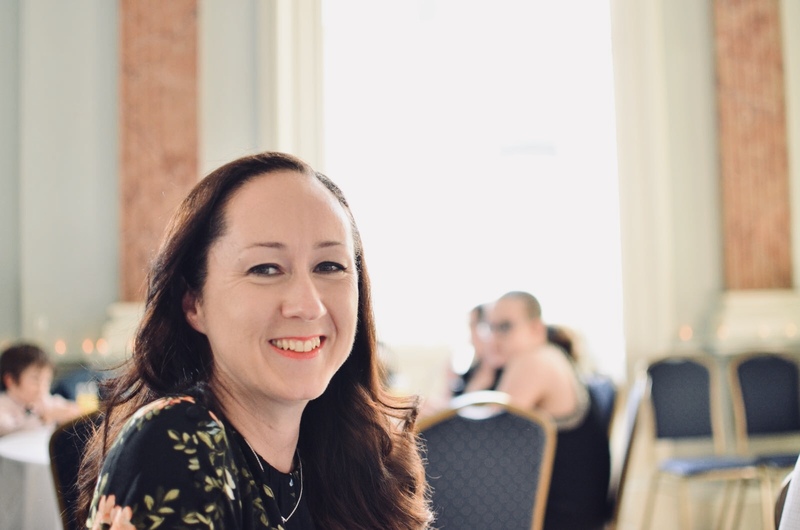 I have extensive experience of working with trauma and PTSD, anxiety and depression, bereavement, relationship issues and family breakdown, eating disorders and self harm. I also work with adult survivors of childhood sexual abuse. I have particular experience and interest in working with men and women who work in blue light services, and military personnel. I work with adults and adolescents, couples and groups. I provide a free initial phone consultation. For couples I offer 90 minute sessions. I also offer sessions via Skype for a reduced fee. I am an Integrative therapist with extensive experience of working with trauma, abuse, adolescents and men. I can offer low cost supervision to trainees and newly qualified therapists during which we can explore your development as a therapist, reflect on your practice and I can provide a supportive space for you to process your clinical work.